!! 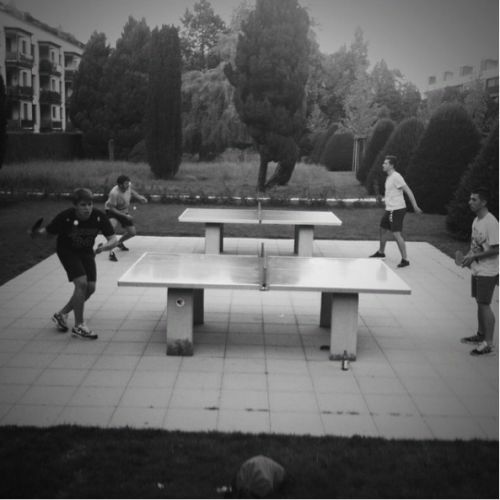 !5* Pingpong-Experience!!! 2 very nice stone tables in a idyllic park, olympia-style!